This competitively priced gas conversion adaptor fits inside a standard Trangia windshield. 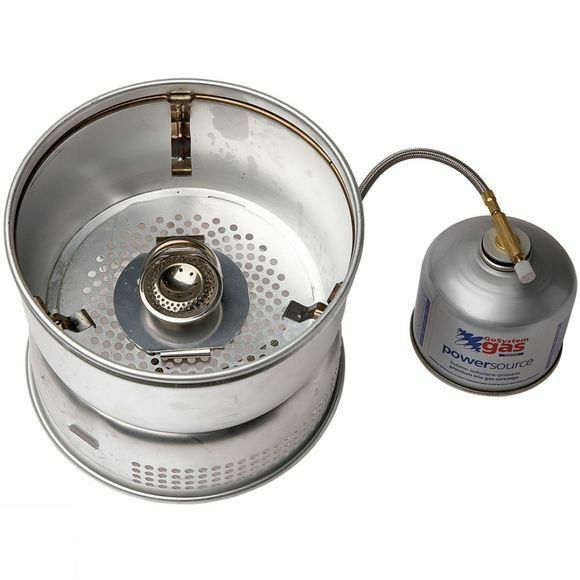 Uses standard re-sealable gas cartridges and fits neatly into the stove for maximum space efficiency when not in use. 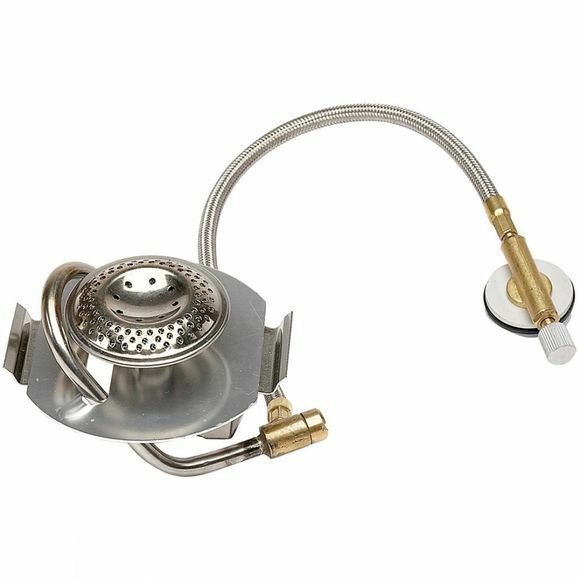 Please note that the pictured gas cartridge, Trangia windshield and base are not included.